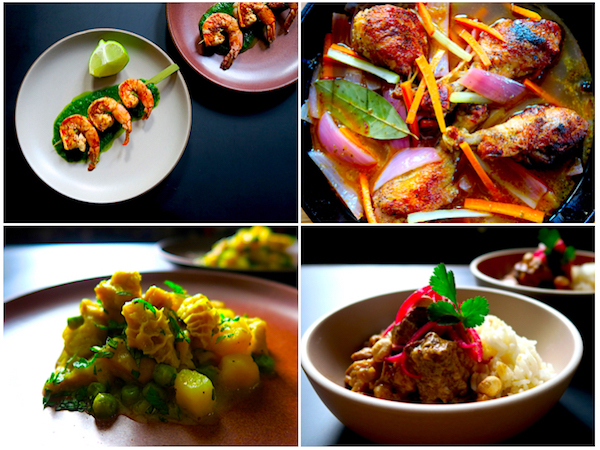 For the past two years, I’ve celebrated February 14 at 18 Reasons with a Peruvian pop-up dinner to cure a broken heart — a theme and healing menu inspired by a story from Peru’s Nobel Laureate author, Mario Vargas Llosa. This year, however, in honor of Black History Month, I wanted to create a menu that celebrated the culture of Black Peru — I wanted to bring people together for a feast. 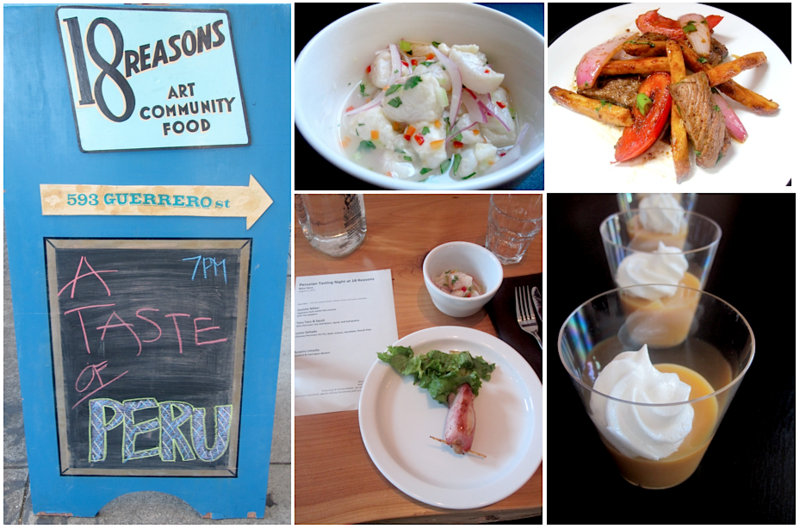 5 years ago today, on August 2, 2011, I cooked the first ever Peruvian dinner at 18 Reasons. And since then, I’ve had the honor of becoming a regular guest chef and teacher there, bringing 24 pop-up dinners and cooking classes to a community eager to be taken on a gastronomical tour of Peruvian cuisine. Recently, I was asked by 18 Reasons to share my Tiradito Nikkei recipe for their volunteer newsletter, and to answer some questions about what drew me to 18 Reasons. 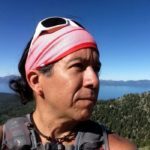 I am happy to share that interview with you in this post. Thank you 18 Reasons for 5 wonderful years, I look forward to the next 5 years of sharing Peruvian cuisine with your community — cheers!